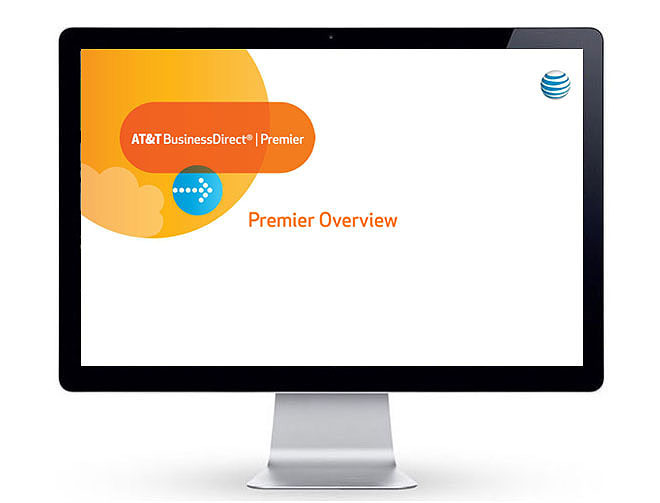 Mission: Create the "Buy Flow" for AT&T Wireless Premier business clients, making it easy for affiliated company employees and their families to choose the right phone and plan at special savings. 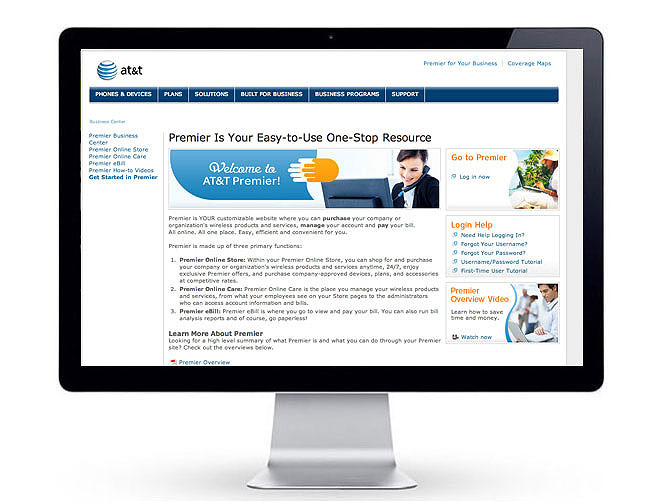 Key Insight: AT&T's Premier program for affiliated corporate employees and their families provides brand extension opportunities for both the phone network and the employer. A "push-pull" strategy can be especially helpful in drawing attention to program benefits and then fulfilling employee expectations online. 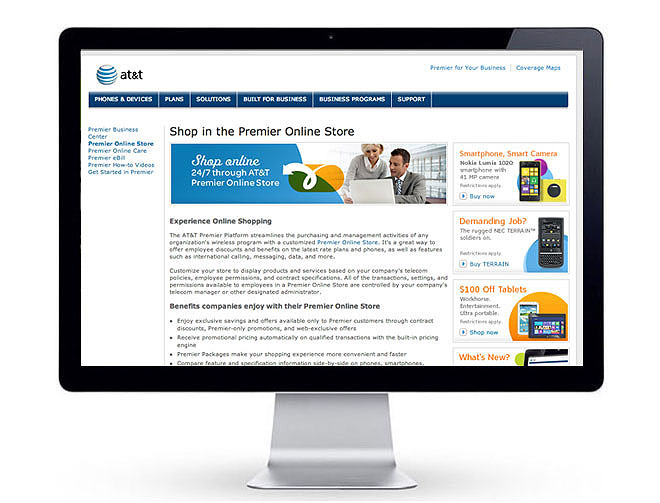 By creating "Personas" tailored to different Premier shoppers, a needs-driven, task-based dialogue can ensue.